Eric Anderson is President of Mitigation Resources of North America (MRNA), a wholly-owned subsidiary of the North American Coal Corporation. MRNA provides cost-effective environmental offset solutions in a sustainable manner. Eric joined the company in 2004 as an Environmental Specialist at The Sabine Mine. In 2012, he was named Environmental Manager at Sabine, combining his soil science and environmental expertise with a strong business acumen. He has more than 20 years of management and technical experience in Waters of The U.S. identification, functional assessment, permitting and restoration services. Over the past 15 years, he has worked with the U.S. Army Corps of Engineers across the south to ensure environmental management and compliance. He is currently leading a team to develop mitigation and conservation banks across the United States. 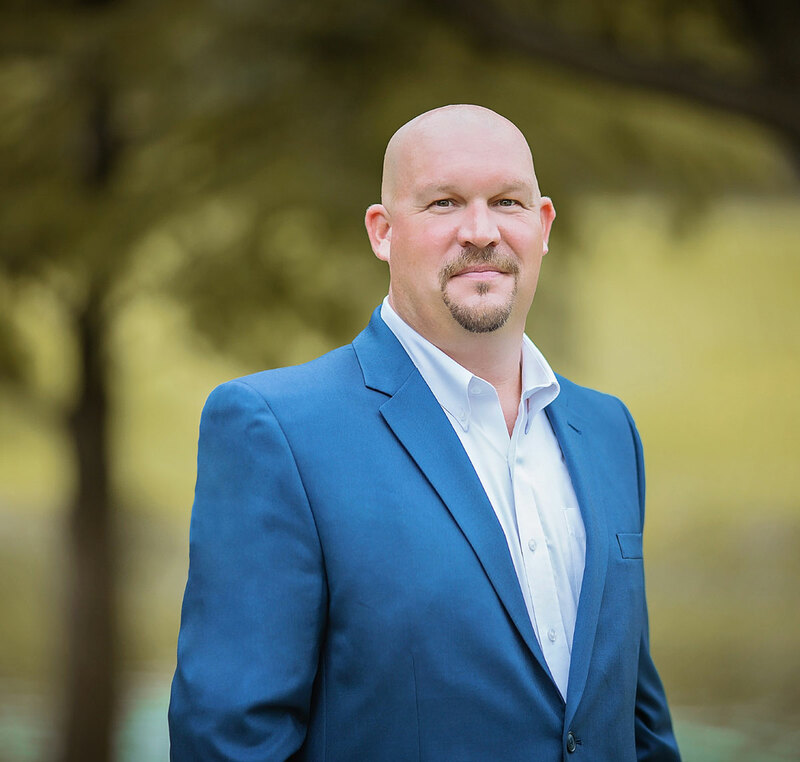 Eric received a Bachelor of Science degree in Environmental Science and a Master of Science degree in Forestry from Stephen F. Austin State University. He earned a Ph.D in Soil Science from North Carolina State University. He has a GIScience Certification from North Carolina State University and is certified in Soil Science by the Texas Board of Professional Geoscientists.